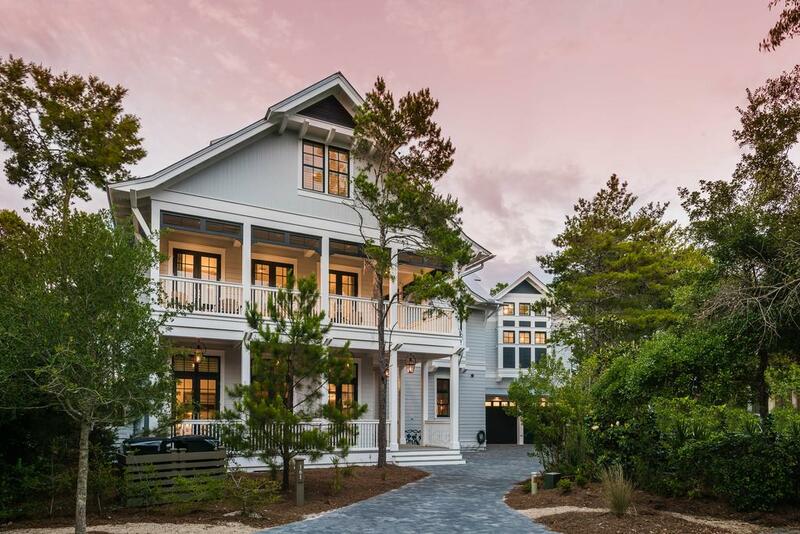 The Beach Group is proud to represent the buyers of this 6,778 square foot beach house was not even on the market and has sold in the heart of WaterColor! This three story home is nestled on a large lot found on a quiet cul de sac with a large driveway and appointed carriage house backing up to protected land for added privacy. 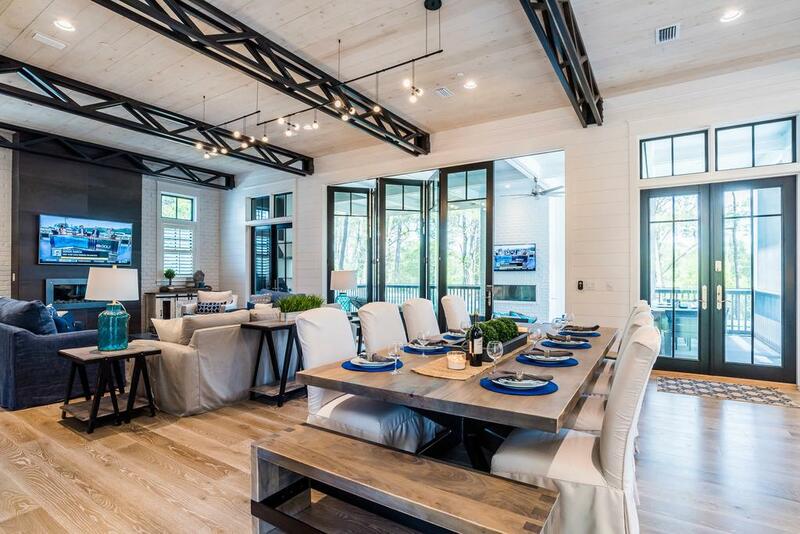 As you enter the homes great room you are greeted by crisp whites, soaring wood paneled ceilings and beautiful trusses that span the space and give this modern home industrial appeal. 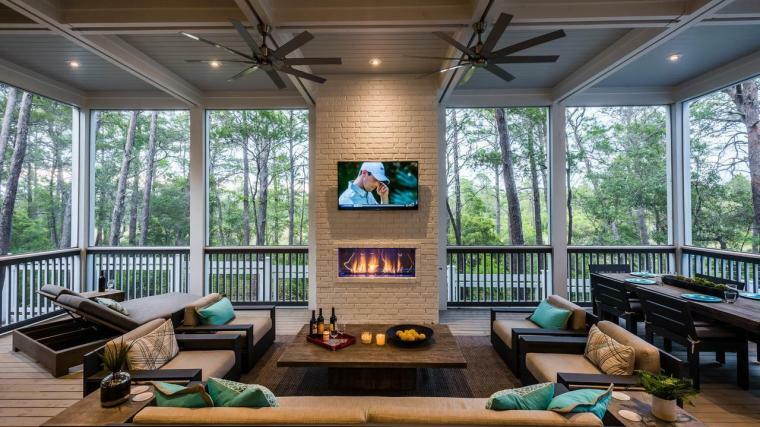 Off of the great room is a large screened in porch where outdoor living can be enjoyed backing to protected land for added privacy. 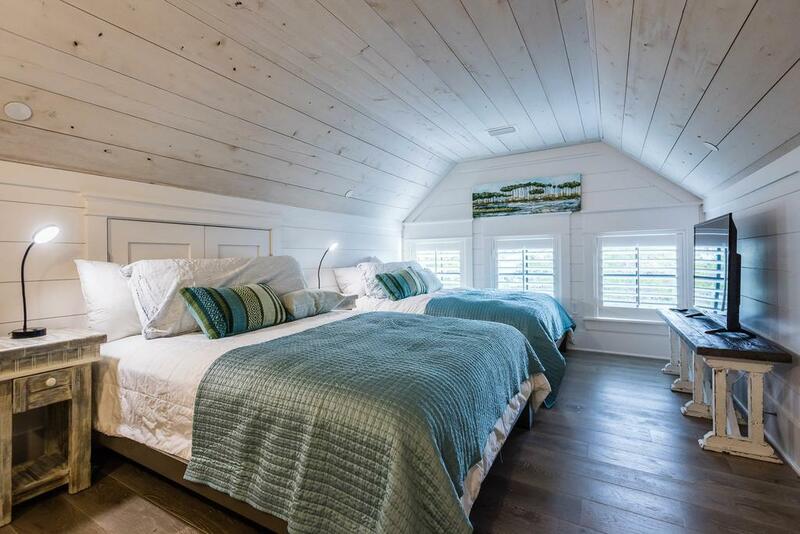 The appointed carriage house offers direct access from the main house with additional bedrooms and the perfect bunk space for the kids and kids at heart to enjoy. 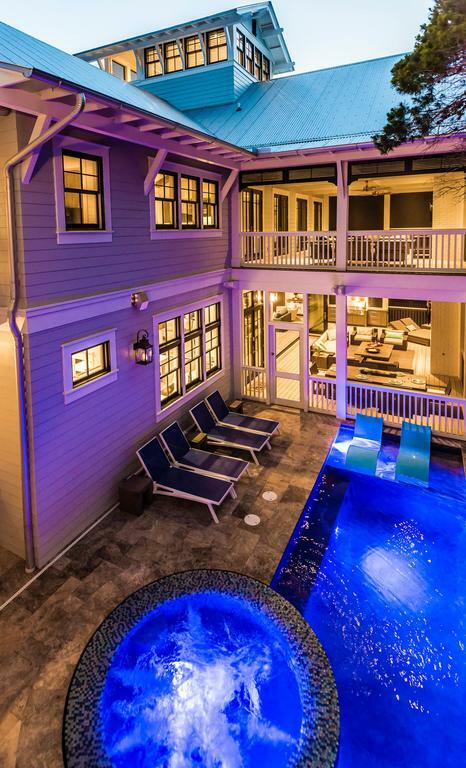 Featuring a pool and hot tub, this home offers tons of entertaining space and is perfect for hosting guests. 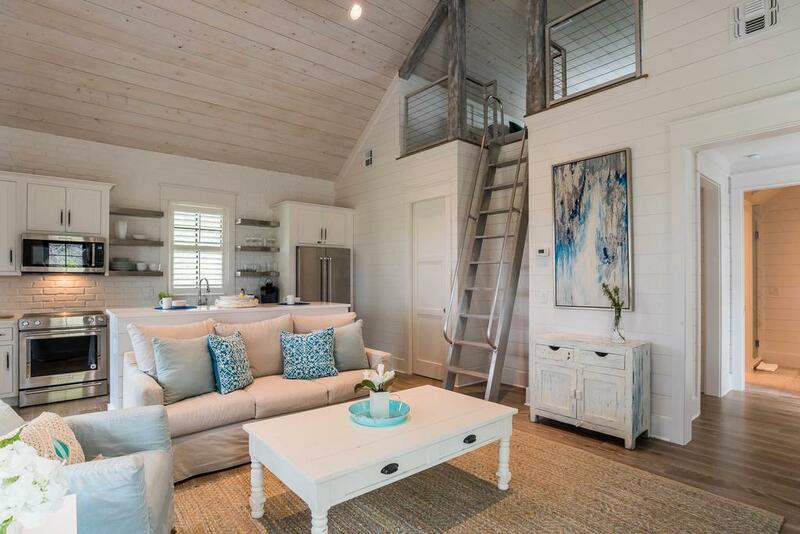 For more information on homes for sale in WaterColor or along Scenic 30-A, contact The Beach Group today!